In 2019's Product of the Year Awards, celebrating the year's most innovative products, the most sought-after are environmentally sustainable products using reduced levels of plastic packaging, along with vegan and vegetarian foods. In the 2019 Product of the Year awards, it is encouraging to see that among the most sought-after are environmentally sustainable products using reduced levels of plastic packaging, along with the continuing demand for healthy food and drinks. Leading global brands gathered at London’s Sheraton Grand Hotel for this year’s awards that celebrate the most innovative products and recognise forthcoming consumer trends for the next 12 months. With more than 10,000 households voting, it is the biggest UK consumer survey of its type. Winning products can put the Product of the Year’s distinctive logo on their advertising, packaging and marketing for a year. This year, brands responded to the push for ethical and health conscious products, with vegetarian and vegan products proving more popular than ever. Some fresh twists were also added to old classics – notably by Ambi Pur Febreze, Dolmio and Kellogg’s. Product of the Year CEO Mike Nolan said: "Product of the Year champions products that are truly innovative, with consumers opting to choose those that they engage with, trust and that tie in with popular cultural trends. We are delighted to offer the official stamp of approval to our deserving winners across a wide range of consumer-facing categories." There has never been a better time to be a vegetarian or vegan, or to just increase the amount of veggies consumed on a daily basis. 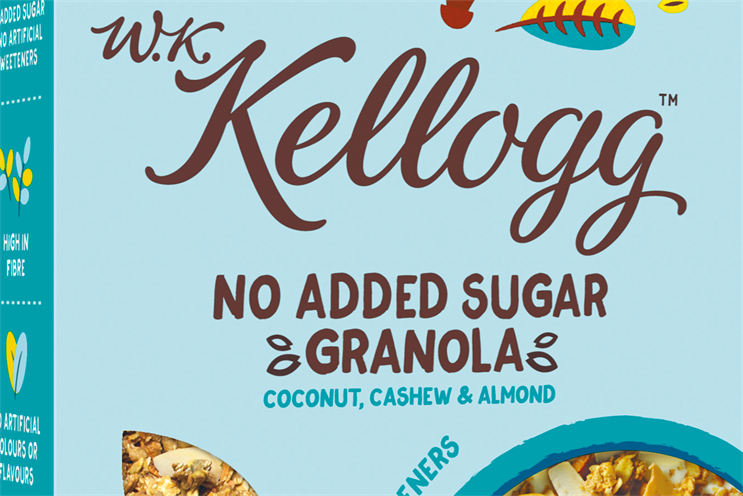 The W. K. Kellogg range has been developed to champion healthy lifestyles through plant-based foods. The range is high in fibre, vegan and contains no artificial colours, flavours or palm oil. 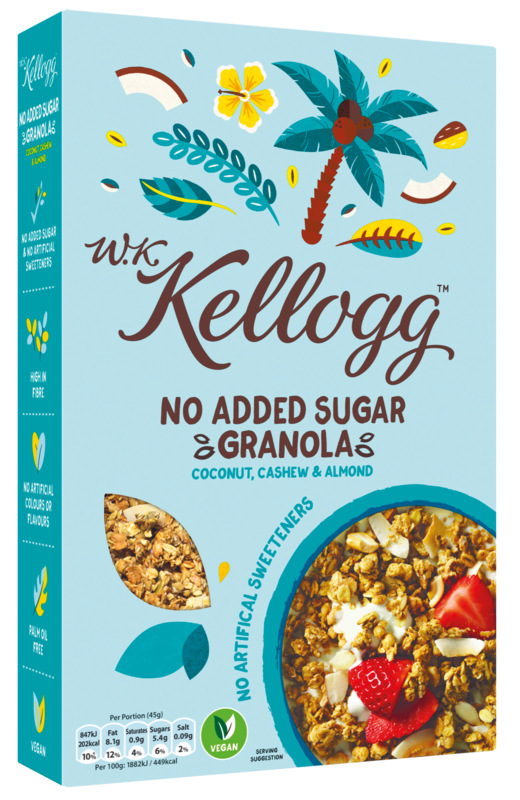 For every pack sold, Kellogg’s will donate 10p to projects that promote sustainable agriculture and provide breakfast for those in need. 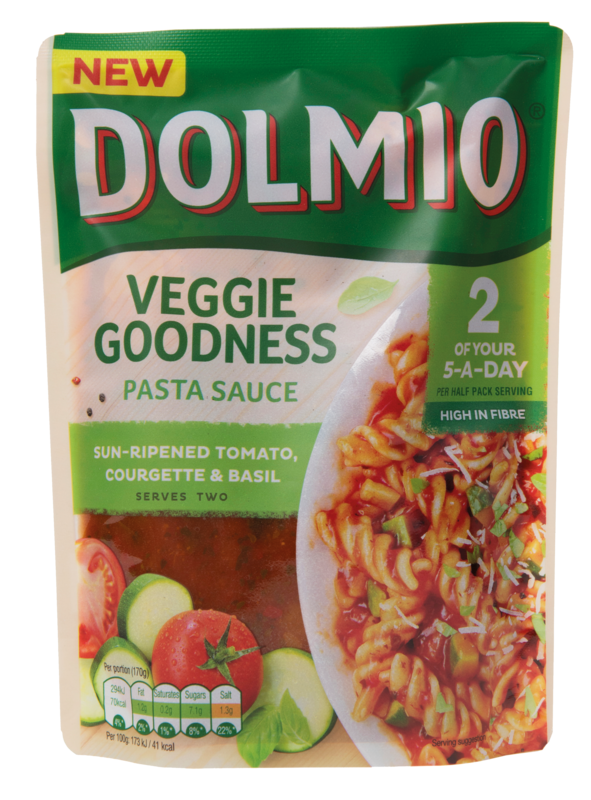 Dolmio’s Veggie Goodness is a range of pasta sauces that contain two portions of fruit and vegetables in every serving. The 340g pouches are ideal for two to share and are available in four varieties. And eating healthily doesn’t have to mean you can’t treat yourself. Halo Top is a flavour-packed, high-protein, low-sugar ice cream with 280-360 calories per tub. There are 12 flavours to choose from, including dessert-inspired favourites Red Velvet and Cinnamon Roll, with dairy-free options also available. It seems consumers are showing a preference for strongly scented household products this year. Winning household items include Comfort Perfume Deluxe, a sophisticated collection of fabric conditioners that have been crafted in partnership with world renowned perfumers. 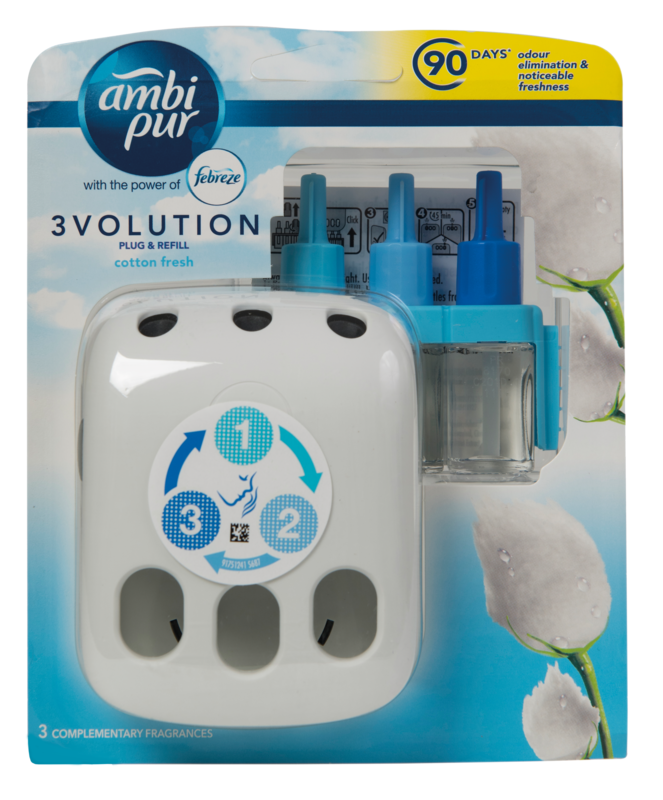 Ambi Pur Febreze 3Volution Plug-ins & Refills range won thanks to its use of Odourclear technology, providing homes with a light fresh scent for up to 90 days. 3Volution continuously alternates between three complementary scents to ensure your nose does not become too accustomed to any one smell. 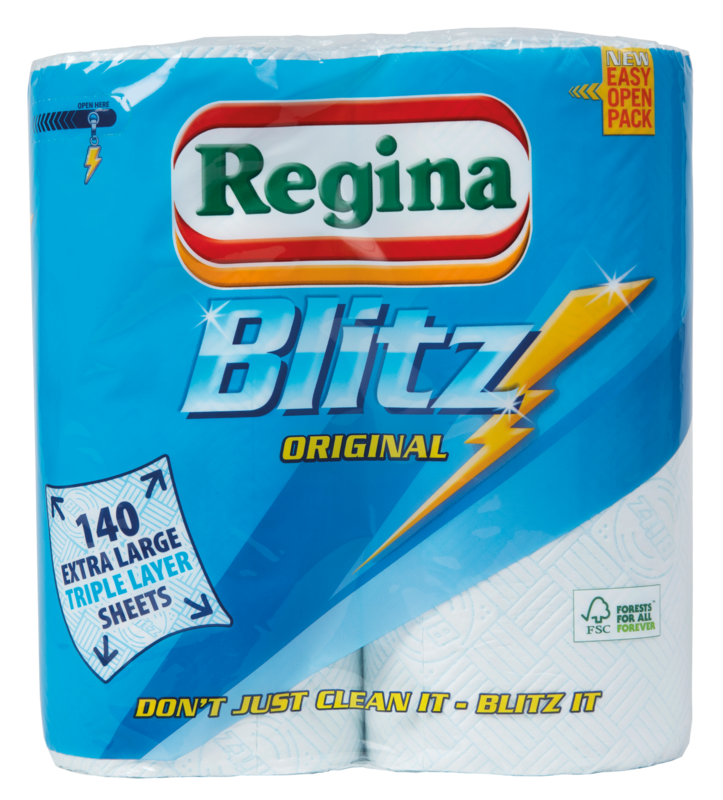 Other winning household items included Regina Blitz, an all-purpose household and kitchen roll. Its extra-large, triple layer sheets are perfect for tackling any cleaning task around the home and it is even strong enough to help wipe off muddy dog paws. Our furry friends have been well represented this year too, with some premium items having an impact. 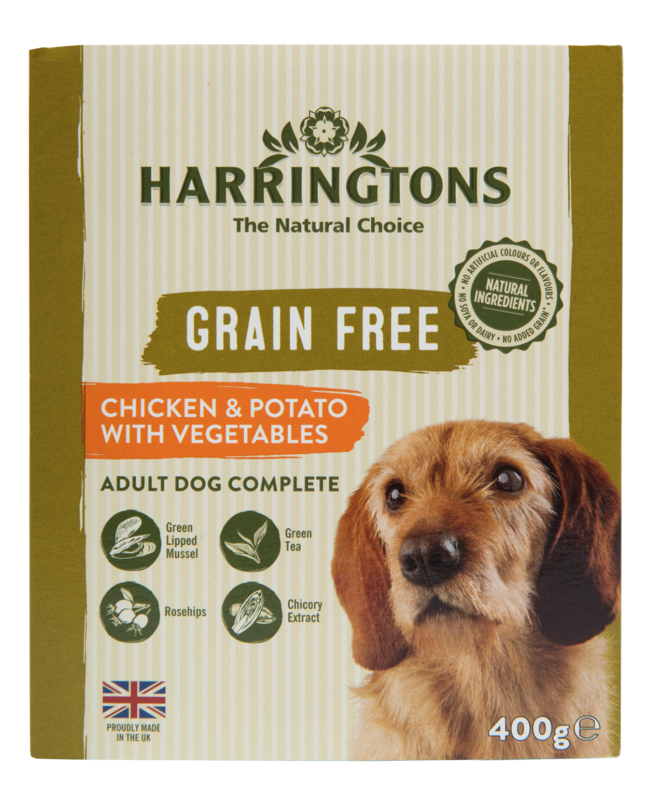 Harringtons’ new range of wet dog food is grain-free, contains 100% natural ingredients and comes with added vitamins and minerals. Containing 60% fresh meat, no artificial colours or flavours, no dairy, no soya and no added wheat, it has been carefully formulated to provide wholesome nutrition for dogs. And it is not just the pooches who have been well catered for; our felines have also been spoiled. Purina ONE® DualNature™ is made up of dual-texture kibbles with natural spirulina, a bluegreen algae that has the ability to help support your cat’s immune system. It’s also rich in chicken or salmon and does not contain any added artificial colourants, flavourings or preservatives, ensuring your cat gets a good intake of high quality protein. A little luxury never hurt anyone, and consumers showed their appreciation for brands that offered hassle-free indulgence. Olay Daily Facials are innovative dry cloths that activate with water. The advanced cleansing action of the cloth creates a lather that removes both oil and water-based dirt and impurities in just one step, while key ingredient grape seed extract helps to maintain the skin’s moisture balance. Leading the charge for subscription-based products, Friction Free Shaving’s women’s razors are not only convenient, they also offer reusable heads and recyclable packaging. Freeman’s Barefoot Nourishing Overnight Foot Treatment is great for treating dry, cracked heels. Designed to be applied before you go to bed at night, it will help condition your feet while you sleep. 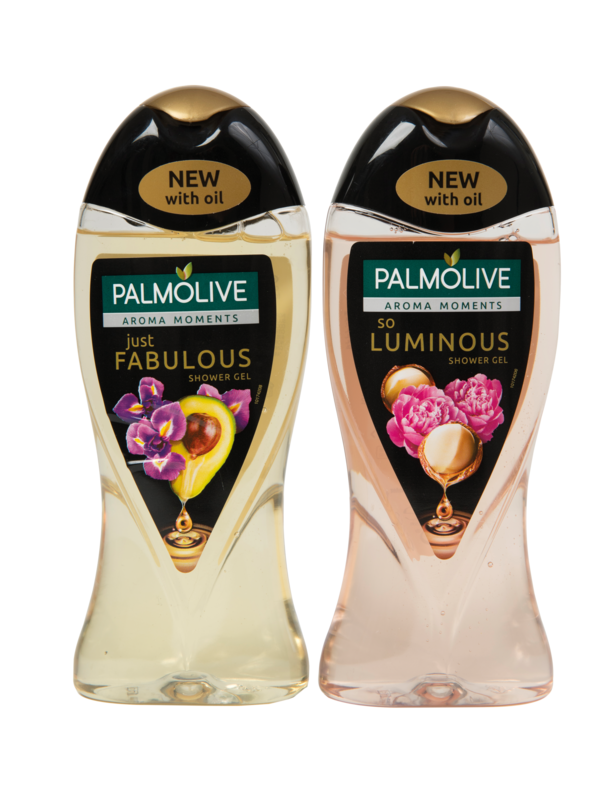 You can then enjoy your morning shower with Palmolive Aroma. Its non-greasy formula will leave skin feeling refreshed, while the choice of flower fragrances will help lift your mood.